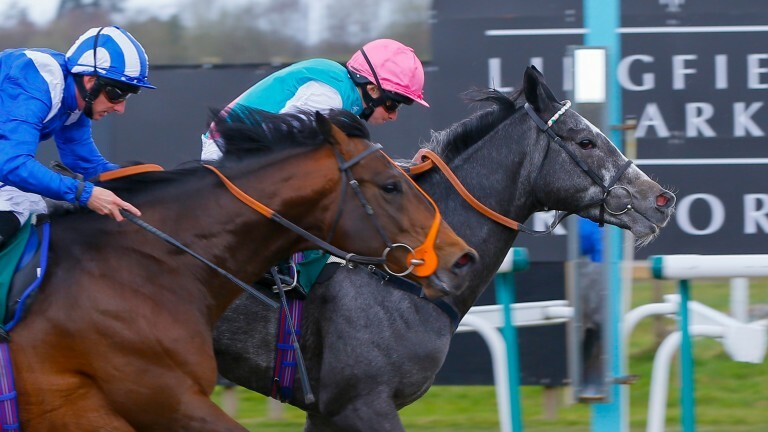 Bookmakers were on Thursday divided over paying out for the costly mistake of the Lingfield judge who called the wrong horse third in a race on Wednesday. Ladbrokes-Coral are sticking to their rules of paying out only on the third at the time of the weighed-in signal, which was the Queen's Elementary (20-1), who was later placed fourth. Many other bookmakers, including Betfred, bet365, Betfair, William Hill and Sky Bet, paid out on both third-placed horses. Those who backed the actual third, Sun Angel (7-1), are out of pocket with Ladbrokes and Coral, and Totepool, paying the price for the error of Graham Ford, a part-time BHA judge who is also a clerk of the scales. Coral spokesman David Stevens said: "According to our rules the result we pay out on is at the weighed-in signal. "We had to draw the line somewhere – we can't keep picking up the bill for these errors." William Hill's Jon Ivan-Duke had on the day gone further in his criticism, calling on the BHA to reimburse bookmakers for paying out twice. The governing authority is carrying out an investigation into the latest of a series of embarrassing mistakes by officials. Lingfield annual member Alan Liptrott, from Folkestone, was one of many punters who had left the track by the time the revised placings were announced half an hour after the last race – and more than an hour after the original result. "This sort of thing is happening a bit too often, and racing's integrity is suffering as a consequence," he said. "I'm not a moaner, even though I'd have had the trifecta for probably £400 if the judge had got it right first time. "What I don't understand is why, when I left the track at 3.50pm, nothing had been announced over the loudspeaker – that can't be right. "The cynical view is they didn't because there could have been a riot – it was a big crowd and there'd been plenty of drinking." Lingfield had also been the scene of another photo-finish calamity a year ago, when The Blue Bomber, 'winning' favourite of a last-race bumper, was demoted the following week. The mistake was attributed to bad light blurring the image.